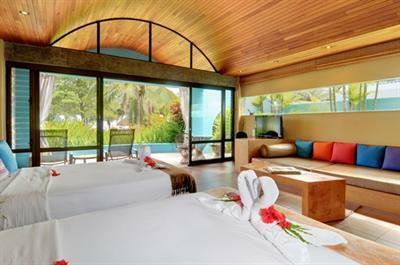 Costa Rica Escapes’ accommodations are a collection of boutique properties that offer an exceptional room product with quality, on-site service. All properties are clean, safe and comfortable. Each property is hand-selected and offers the traveler a personalized experience in a distinct location and appropriate environment. 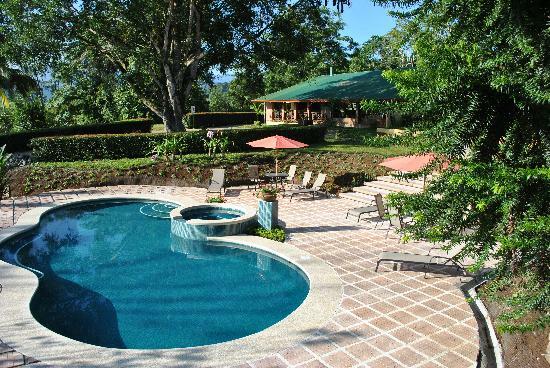 We use smaller, pre-approved properties that treat our travelers like guests in a home and give our traveler a sampling of the rich culture and vibrant personalities that Costa Rica is so well known for. We do not offer budget level properties and are best suited for those who appreciate a higher quality accommodation experience. There are three categories in our collection of accommodations. Our two major accommodations’ categories are “Casual” (ideal for travelers seeking value without giving up comfort) and “Premier” (ideal for those who want a little more at their fingertips and appreciate a few extra amenities). 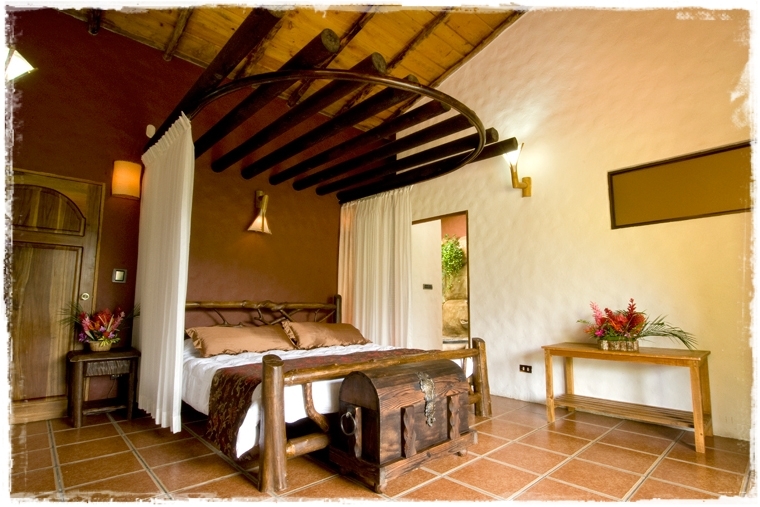 We also offer a limited number of “Upgraded” properties (perfect for those who accept only the best in luxury travel). 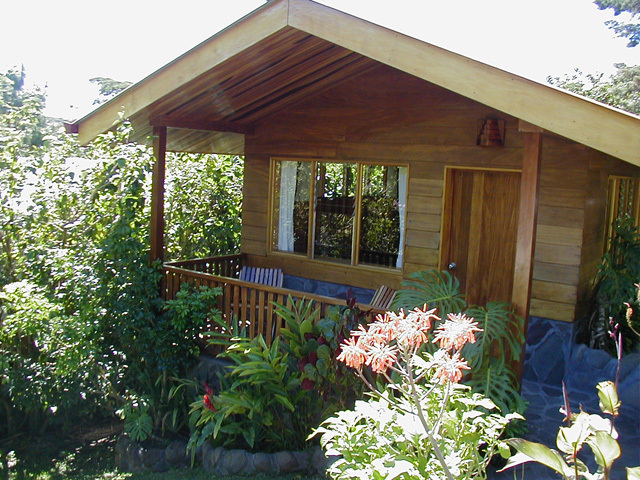 Costa Rica Escapes takes a great deal of pride in using quality properties that are family and/or community run. These properties and the personalities that come with them will make a positive difference in your travel experience and are guaranteed to exceed your expectations. 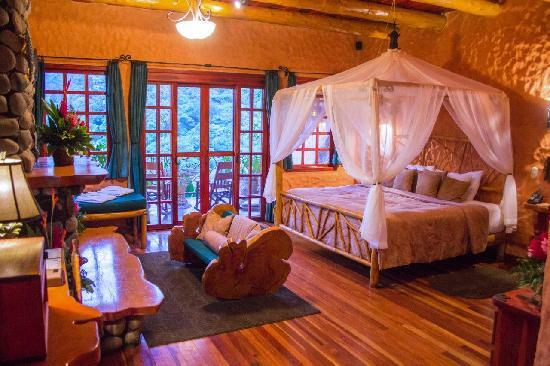 Costa Rica Escapes has identified the best Casual accommodation options for our travelers who are seeking comfortable, modern and authentic hotels for their Costa Rican adventure vacation. Don’t let the term Casual fool you, these are not budget accommodation, rather these are properties that are equipped with the necessary level of inclusions to ensure a comfortable stay. All of these properties have private and spacious bathrooms with hot water. There are typically pools at these properties as well as a small restaurant. 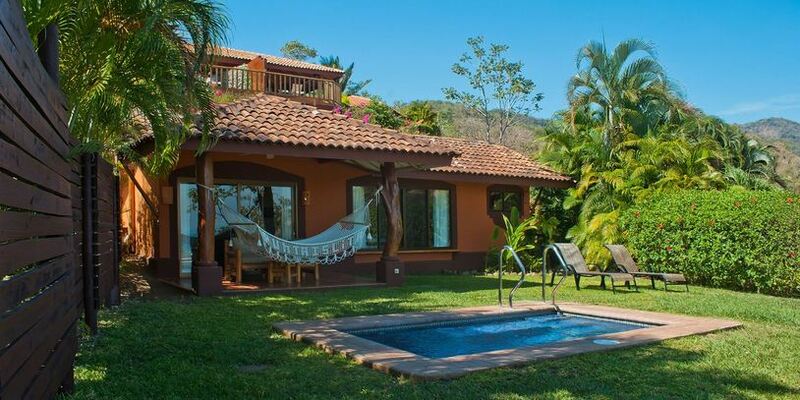 These properties are designed for travelers who are interested in being outside, doing activities, and exploring the best Costa Rica has to offer, while not compromising the safety, comfort, fine hospitality, and relaxing environment of a quality hotel. 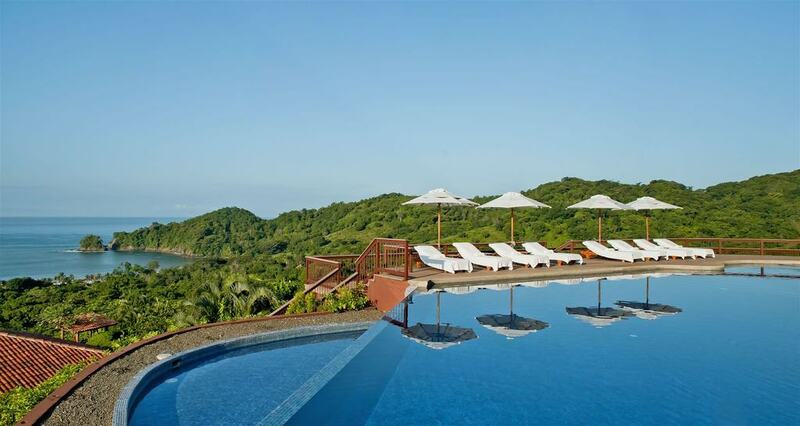 All of Costa Rica Escape’s Premier Accommodations have been carefully selected for their upscale amenities and breathtaking settings. These properties are made up of resorts and high end boutique hotels that offer private & luxurious accommodations situated in pristine and tranquil environments. They have all been chosen for their consistent top ratings for customer service, high quality amenities and unique décor and environment. 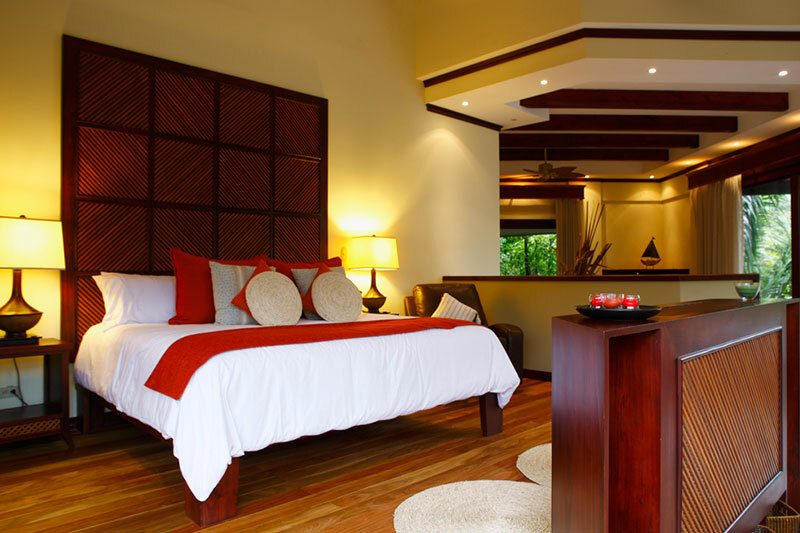 Our collection of Upgraded Accommodations consists of exclusive, upscale, and luxury properties. These accommodations offer the highest quality level of personal service, room products and property amenities that exist in the area. 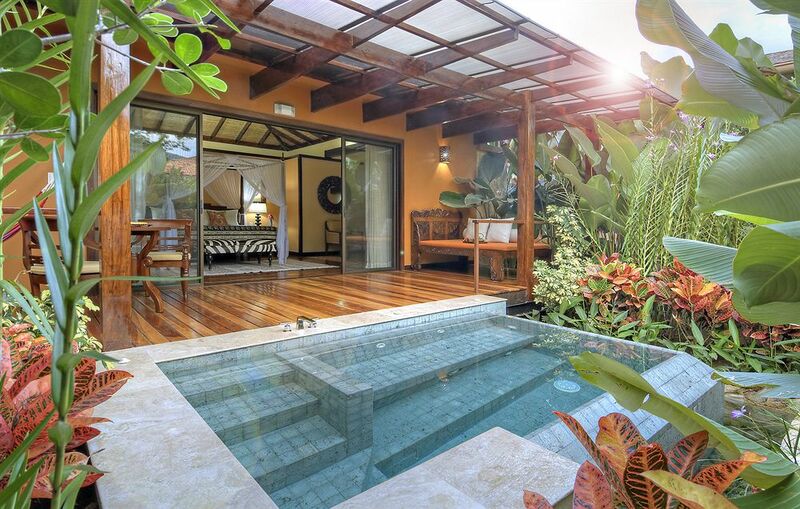 With Costa Rica Escapes Upgraded properties, you are guaranteed to stay in an “oasis of tranquility.” There is limited availability for these properties and not every location has an Upgraded option. Upgraded itineraries are priced upon request as these properties should be specifically requested in the planning process.